4 bed. 3.5 bth. 3600 sqft. 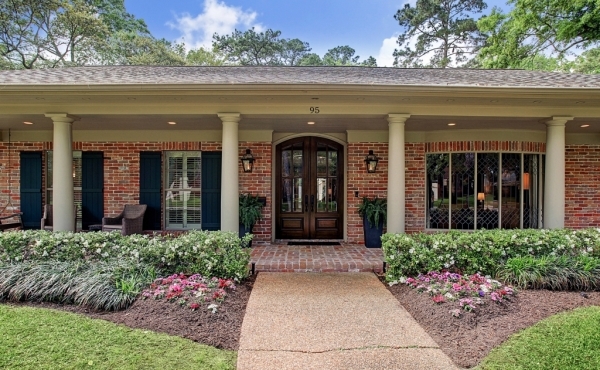 Exceptional home remodeled by Goodchild Builders & Todd Rice Architect in 2011 in desirable Lakeview neighborhood. 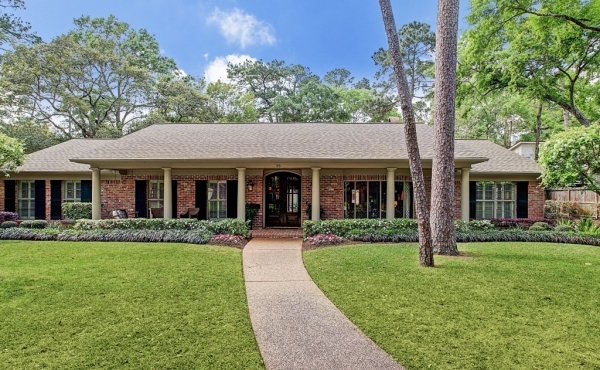 Meticulously maintained property with 4 bedrooms and 3 1/2 baths offers all the amenities of a new home with the charm & warmth of the original home. 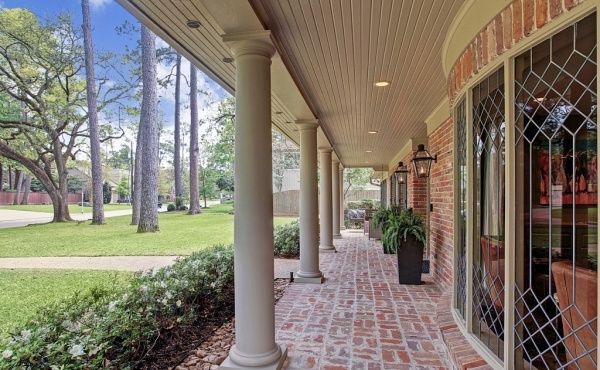 Designer touches include brick entry, hardwood flooring, gourmet kitchen, travertine counter tops, high end appliances, designer wallpaper and lighting. Handsome den/office with built in shelving and leaded glass windows. 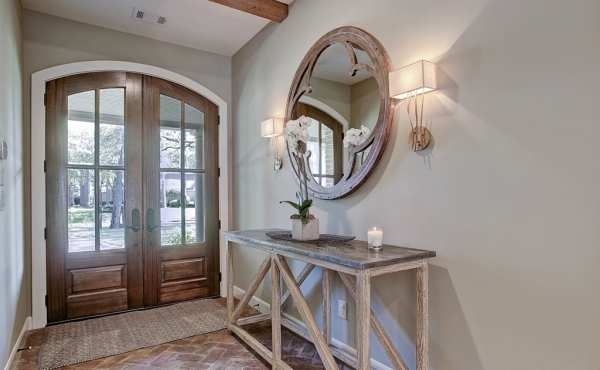 French doors overlook private backyard oasis ideal for entertaining and outdoor dining. Green Links putting green and playground with synthetic turf fall zone. Zoned to exemplary SBISD schools, Frostwood Elementary, Memorial Middle and Memorial High School. *All info per seller.